Following a decade of public debate, technical studies and consultation, the decision to approve the draft Local Plan and proceed to examination is a significant moment. 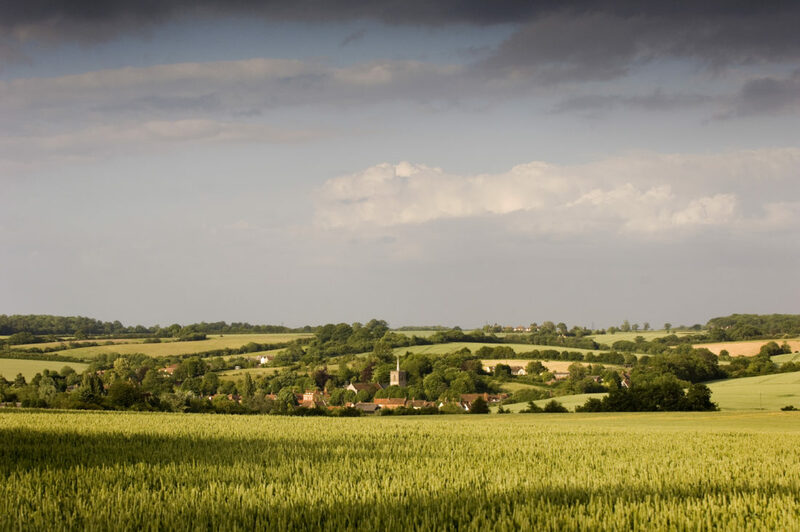 Once the Plan has been formally deposited with the Secretary of State, a Planning Inspector will be appointed and, following pre-examination hearings, will sit to consider the soundness of the Plan later in the year. 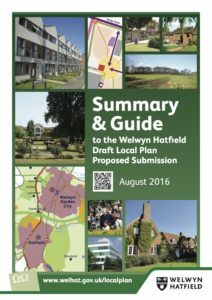 The Local Plan process is an important opportunity for the local area, and will affirm a vision for the future shape of Welwyn Hatfield. The Plan will have to decide whether sufficient space has been set aside for our families to stay in the local area, as well as taking views on the quality of our local environment and its impact upon our daily lives. It will determine whether we build sustainable communities around which people can walk and interact with their neighbours. Whether we build neighbourhoods with requisite community facilities, schooling provision and amenities. Or whether we allow more monocultural housing which has led to generations of disappointment and a natural fear of changes to our environment. For our part, Gascoyne Cecil Estates will continue to actively engage with communities not only in respect of our strategic development sites but as part of our ongoing lobbying for better infrastructure – be that new schools, innovative transport solutions or delivery of new walking and cycling routes within a carefully planned and interconnected network of green space. We recognize the critical importance of aspiration, clear vision and good quality planning decisions and hope that the Public Examination will deliver the outcomes the Borough needs.